 I’m a passionate advocate for positive periods and the use of re-usable menstrual products. When I began researching reusable menstrual products, specifically menstrual cups, I was dismayed that there are very few places in Australia where these items can be purchased. 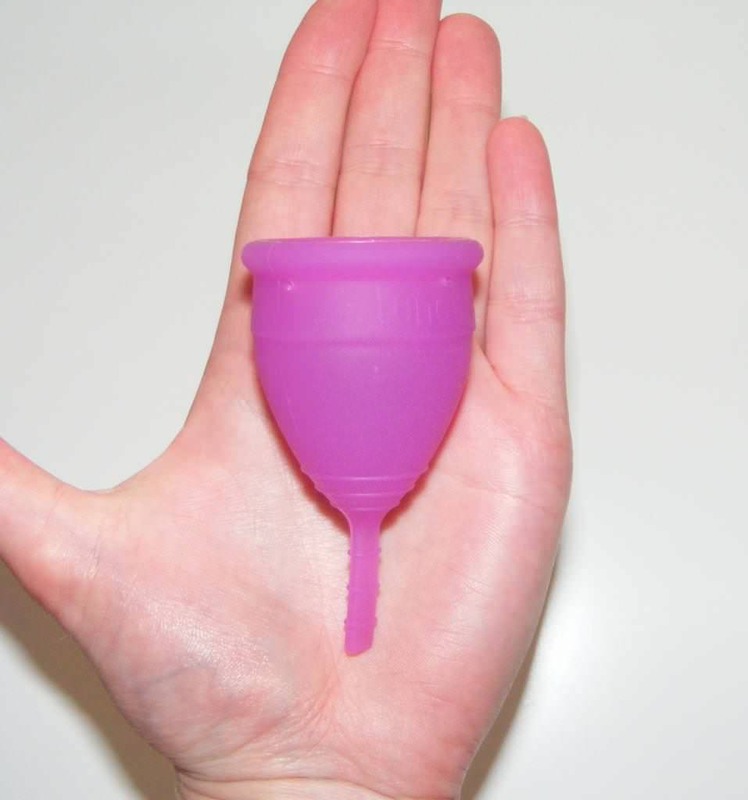 I’ve learned that in England and the U.S, there are a wide range of menstrual cups available. Most of these can be purchased online, and some pharmacies and health food stores sell them as well. However, in Australia it can be tricky to find somewhere to buy a menstrual cup. I’m yet to find one stocked in a brick-and-mortar shop, despite an extensive search. You can order them online, but often shipping costs can be expensive. So you can imagine my excitement when I heard about Sustainable Menstruation Australia. This tiny sole-trader business is run by a gorgeous lass named Rosie, who shares my passion for promoting a healthy attitude about periods. Sustainable Menstruation Australia is your one-stop-shop for menstrual cups in Australia and offers information and support for cup-users. Sustainable Menstruation Australia currently stocks two varieties of menstrual cup: The Lunette Cup and the Juju Cup. The Lunette is my cup of choice, and I’ve been using it for several months with excellent results. The Juju cup is an Australian-made cup. Although I haven’t used the Juju cup myself, I’ve read some excellent reviews of this product. Both of these cups are often given as examples of good cups for first-time cup users, because they are easy to fold and tend to open with minimal fuss. The Juju also has a fairly small rim, which is perfect for women who are just learning to use a cup because it makes insertion and removal a bit easier. Both cups come with a carry pouch. Another thing that I love about Sustainable Menstruation Australia is that they donate some of the money from each cup sold to developing education programs about menstruation and providing menstrual cups to women in disadvantaged situations. That means that these women will no longer have to spend money on disposable feminine hygiene products, which frees up funds for other essential items. As the average woman spends about $100 per year on pads and tampons, this is a huge saving. This is an awesome initiative which I am proud to get behind. Rosie is also in the process of planning some awesome awareness-raising events in the new year, and I can’t wait to see what she has up her sleeve. So if you’re an Australian woman who is interested in trying a menstrual cup, I would definitely recommend buying yours from Sustainable Menstruation Australia. In doing so, you’ll be supporting a budding Aussie business as well as helping women in disadvantaged situations. If you have any questions about menstrual cups that you would like to ask, fire away. I’m happy to answer them. P.S: This is not a sponsored post. I just strongly support this business and wanted to tell you all about it. Thanks for your awesome Review Ness!! Things are coming along nicely here at SMA. The word is getting out little by little! You can check out the other crazy adventure I’ve signed up for here: http://www.indiegogo.com/projects/sustainable-cycles–2 Let’s change the world… one cup at a time! I’m so pleased that you like it! It’s awesome work that you’re doing and I’m looking forward to working with you to spread the word. Good luck on your awesome adventure. That is so important. Not only is the cost of feminine products high for many, but even just having access to them is almost impossible for women and girls in certain remote parts of the developing world. I really admire this company for giving back like that and would turn to them above others who didn’t do the same, if I was in the market for a menstrual cup.